Shoes for Project Change! Shupe Dhawan is working with Project Change to purchase shoes for all of their children who live in the orphanage and go to their school. 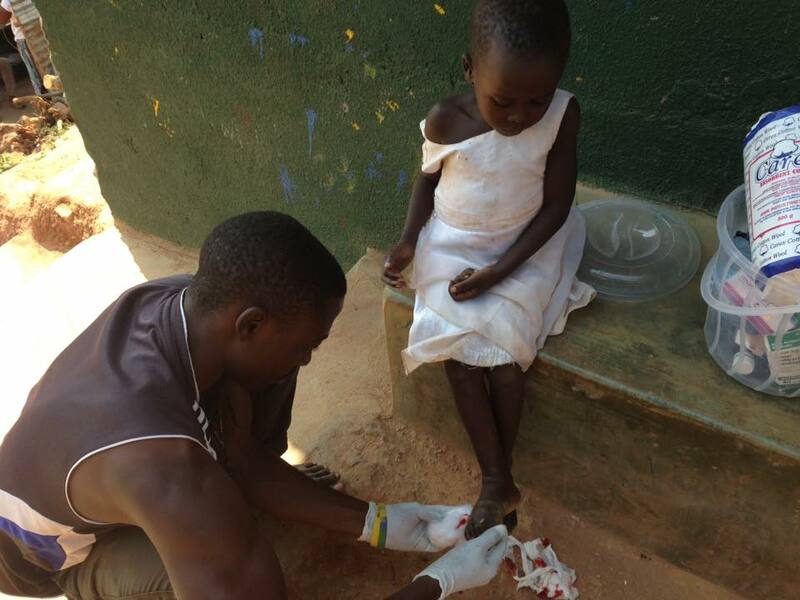 Because they don’t have shoes, these children suffer from disease-carrying worms that burrow into their feet, which have to be cut out without the use of any form of anesthetic or pain medication. We have found specially designed shoes that will grow with the children and can be worn for 5 years. Each pair of shoes is $20 and we need 350 pairs, won’t you please join us and sponsor a few children?